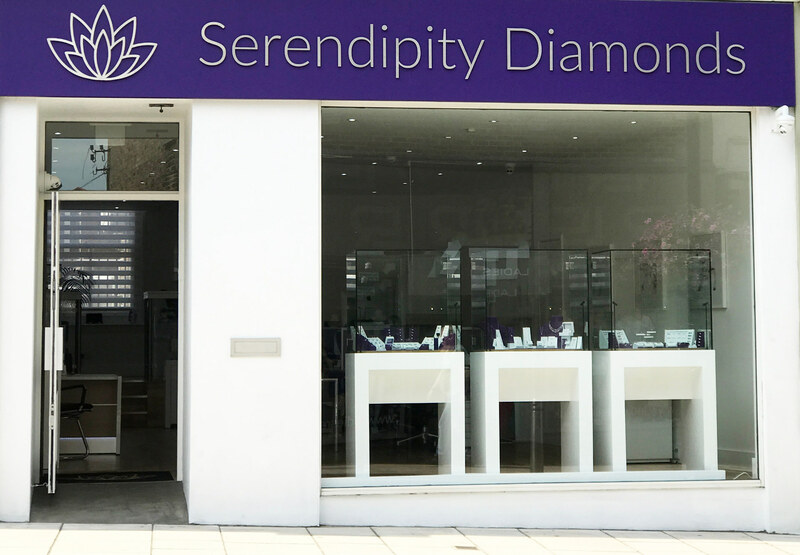 There are no two ways about it, the new Serendipity Diamonds showroom in Ryde is impressive – all brought to life by 12+ Isle of Wight suppliers and the team’s open and welcome approach. If you haven’t been to Ryde recently you won’t have seen a significant addition to the High Street. 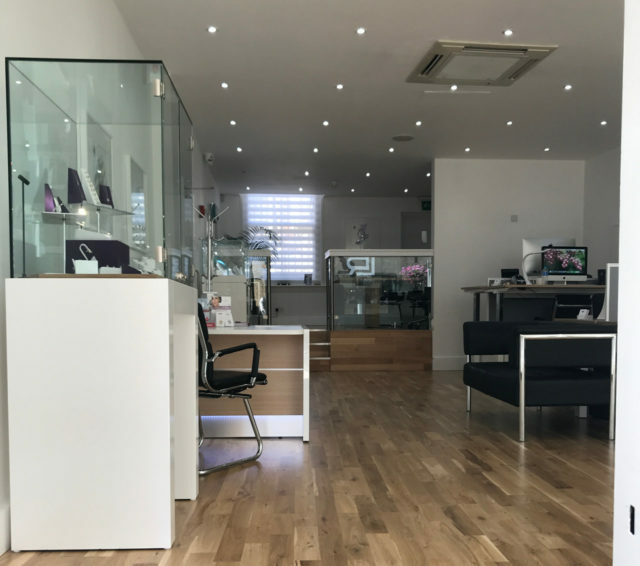 Within touching distance of the top of Union Street, Serendipity Diamonds is a shining example of what retailing at its best can be – Beautiful, stylish and very well executed – as you can see in the 360 Virtual tour below. Owner Mark Johnson has a very clear vision of what he wants to deliver to the Isle of Wight. With Mark opening his showroom / studio in Ryde, we Islanders are now able to benefit from that that decade plus experience when we’re looking for that something special for our loved ones, be they partners, family or friends. What is wonderful is that Mark and his team are not ‘about the sale’ – they are there to guide you through what to many people might appear a confusing world, filled with new terms and things to consider like grading of diamonds, understanding fair trade in the stones or metals. “Buying jewellery can be very daunting. So many jewellery stores work on a commission basis, selling from stock and putting buyers under pressure. Mark is passionate about working with and supporting local companies to achieve his goals. The expertise of these Isle of Wight companies has contributed to creating an experience unique on the Island, all designed to make your visit special. The team at Serendipity are always on the lookout for a way to make the jewellery they sell to be be more personal. 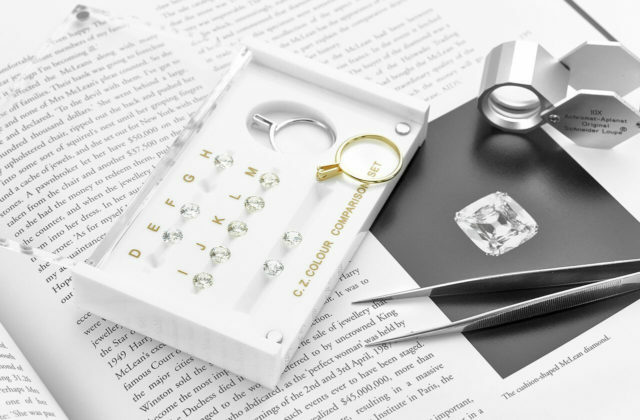 They understand that when people are buying something special for their partner, they want it to be unique – as special as the love between the two of them. 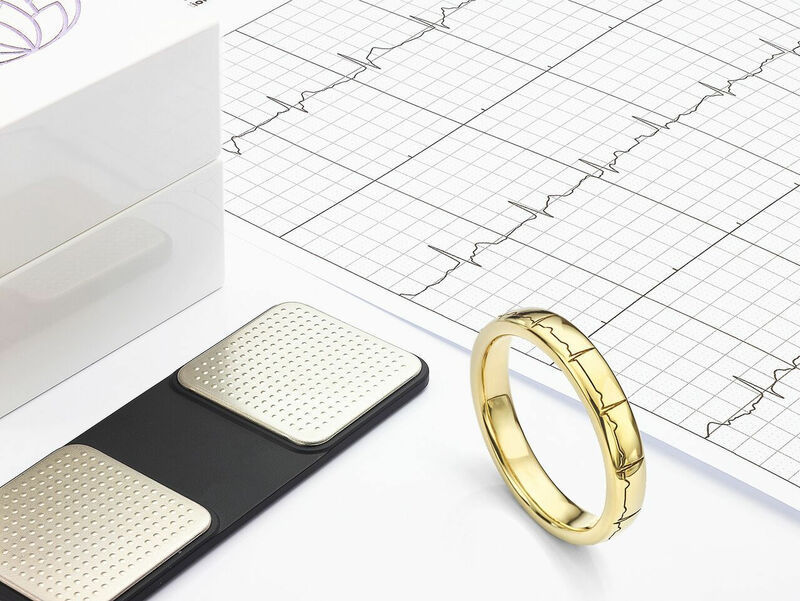 Two examples are the use of heart monitors to capture the actual heartbeats of your loved ones, to then faithfully reproduced on rings – and the same for fingerprint rings. They tell OnTheWight that they also plan to introduce a range of affordable wood inlaid wedding rings which they hope to launch this Autumn. OnTheWight is proud to be working with Serendipity Diamonds. 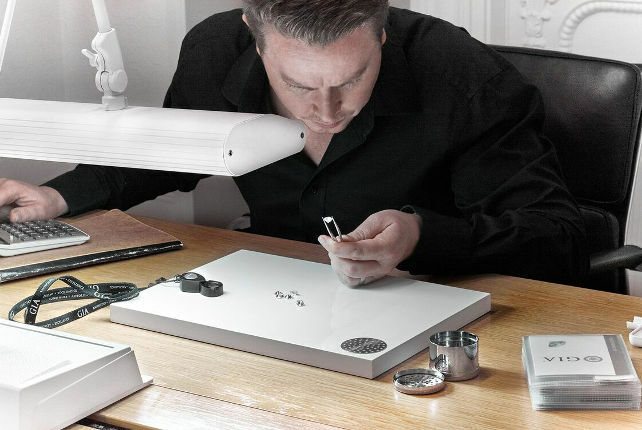 Over the coming months we will be working together to actively unravel some of the mysteries surrounding the world of diamonds and Mark will be sharing his knowledge and experience to help you become a more informed customer, so you can make the right choice and get the best for your loved ones. In advance of your visit, please explore the new studio inside and in the Virtual Tour. Our thanks to Serendipity Diamonds for sponsoring for this feature. 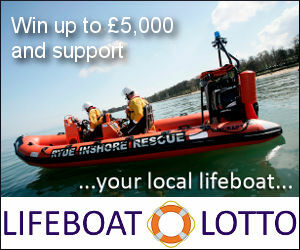 They and other businesses and organisations taking paid promotion enables you to continue reading OnTheWight for free.